Home Android Galaxy S10: What is Samsung Hiding? 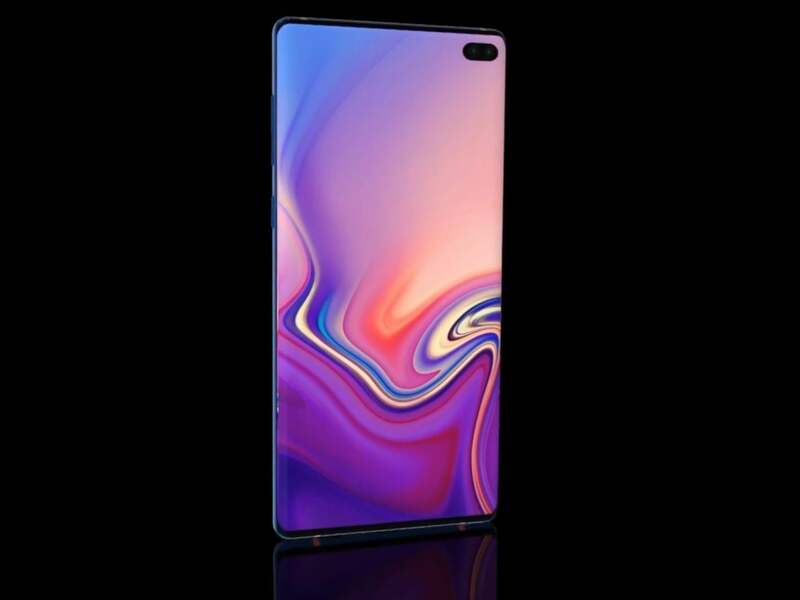 The next chapter in Samsung’s flagship smartphone lineup, the Samsung Galaxy S10, wil be releasing next month. At MWC, Samsung will unveil what it has been working on for the past year. Even though less than a month remains in the device’s formal announcement, leaks and new updates about the device continue to pop up. This time the folks at Xda found something that confirms the existence of an In-display fingerprint scanner. The scanner will be found in one of the upcoming Samsung Galaxy S10 models. 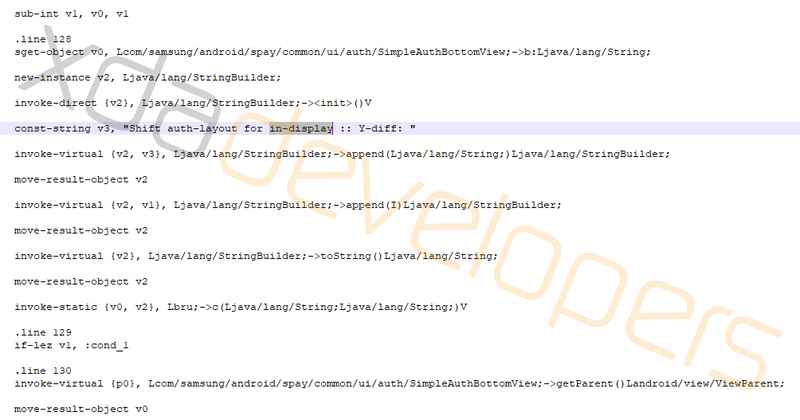 The revelation comes after the Xda team analyzed the new Samsung Pay app. The app is used for cashless transactions on Galaxy devices. After digging through the code of the said app, the Xda team found out that the app was updated to check for the existence of an In-display scanner. If the device contains one, the UI will be shifted a bit upwards to make room for fingerprint icon. This little piece of information along with the code name “Beyond” for the Samsung Galaxy S10 points to the fact that the rumors and leaks were indeed right, finally! Aside from that, information about the specific model which would contain the In-display scanner is pretty scarce. We know now that there are 3 models in the work. The smallest and cheapest of the bunch , the Galaxy S10E is rumored to have a side mounted fingerprint scanner. The other two models, the Galaxy S10 and the Galaxy S10+ are the ones that will have the In-display scanner. Time will tell what Samsung has in store for us. Whether it includes an In-display scanner or not is debatable. They are not more faster or reliable than the current ones. But one thing is certain Samsung needs the Galaxy S10 series to perform if it wants to stay ahead of the competition. Tell us what you think Samsung is planning in the comments down below.